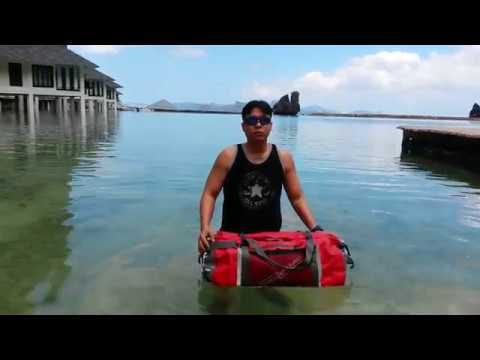 With fully removable padded backpack straps, this Red Roll-Top Waterproof Duffel Bag gives you full protection against water, dirt and sand, with easy access to all your gear via a wide mouth opening. With a 60L capacity, a large internal wet/dry pocket, external weatherproof front zip pocket and hook-and-loop mesh pocket; this waterproof holdall is the perfect travel, sailing or water sports bag. Constructed from tough PVC, it’s totally waterproof and suitable for quick submersion. 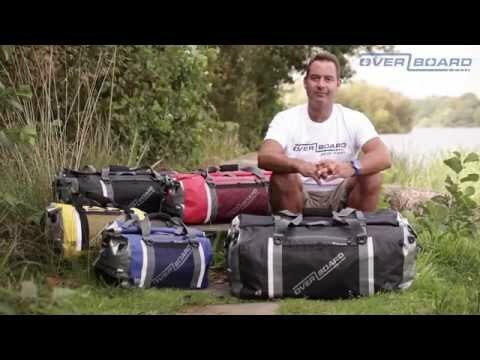 Not sure which waterproof duffel bag to get? View our Feature Comparison Guide. "Just a quick note to say i received my duffel bag today. It looks a great product and with good service. Well done." "Just a quick email to say thank you. You guys processed my order exceptionally quickly and I received my OverBoard days before I expected to! Genuinely impressed and have recommended you to all my friends. Thanks again." "I would like to thank you for the quality of service you have offered over the last month. I have placed multiple orders, and the service, quality of goods, and speed of delivery has been. top notch."